Samantha Sharpe is Research Director at the Institute for Sustainable Futures. Her research focuses on the intersect of the 'world of work' and climate change. This includes understanding the process of business and industrial transition to sustainability, at the firm, sector, and labour market levels. Her particular focus is innovation processes and systems that allow sustainable development pathways for firms and industries, through the development and adoption of new business models and enterprise types, and understanding how collective action through corporate social responsibility, stewardship and labour and environmental standards support innovation. Green jobs and greening employment have been a particularly focus of her work with current projects investigating employment impacts of circular economy, increasing climate resilience in SMEs and employment and emerging markets in climate adaptation services. Outcomes of this research are policy development and industry advice around enhancing environmental outcomes in supply chains, supporting of eco-innovative activity in places, the incubation of new technology, and the role public policy can play in establishing emerging markets for environment and ‘green’ technologies. 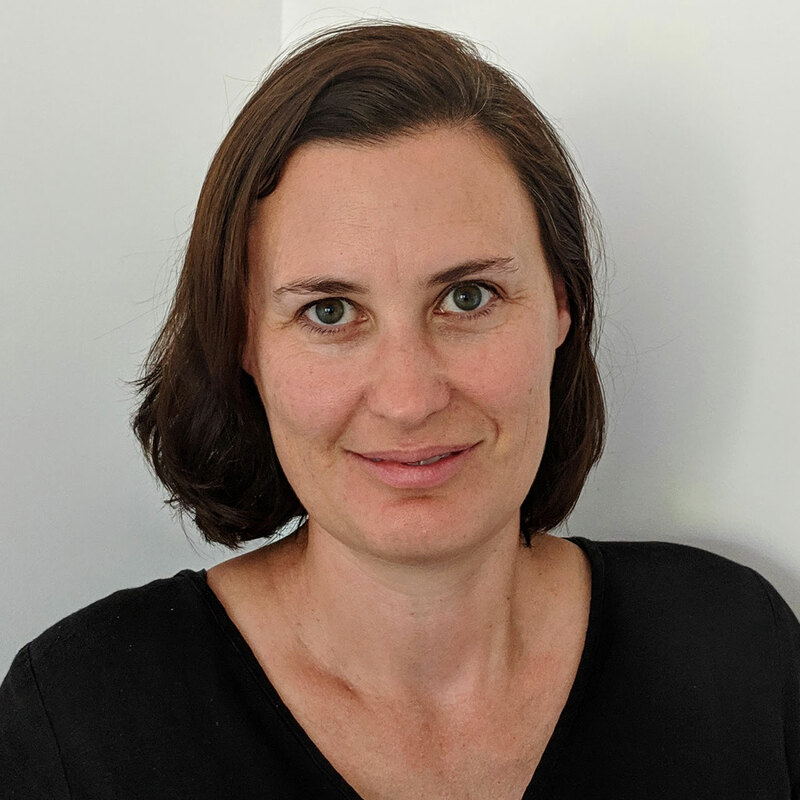 At the Institute she leads the business research theme of the NSW Government Adaptive Communities node, as well as lead investigator on two projects for the International Labour Organisation. Previously, she has been lead investigator on research projects funded by CSIRO, UK EPSRC, European Union and OECD. Samantha is a research associate of the Centre for Business Research at the University of Cambridge, UK, and has held senior policy positions in environmental policy and economic development in government. The declining availability of natural resources and the environmental impacts of continued extraction of primary resources for production activities have forced greater focus on waste streams and recycling activities. Industrial ecology as a field of practice and theory has been closely related to sustainability issues, yet despite the development of much theory and specific tools and methodologies, the link between natural, industrial and economic systems is not convincing. Not only that, the need for delivering sustainable production and consumption practices is increasing, which is demanding new solutions to existing problems, particularly around the degree of novelty. The interaction of industrial ecology with business studies and industrial investment decision-making remains under-developed, and this is likely impacting on the adoption of more sustainable and resource-efficient practices. As such, this paper uses a constructive approach and explores how two areas of the literature can support the development of the industrial ecology field into strategic business practice: firstly, the innovation literature, particularly the emerging work on open innovation and sustainable innovation as a model to understand radical innovation processes and the creation and maintenance of networked systems of firms; secondly, the closely related area of business model (BM) innovation, specifically the emerging typologies of sustainable BMs and how these typologies can be developed and used as a route to positioning recycling activities at the strategic management level of the firm. In this paper we will examine one of the most locally specific resources within regions: their workforce. We will consider how the specific types and quantities of knowledge workers evident in a region could be measured, and suggest that these workers form an integral but underestimated component of a region's innovative capability. To illustrate this hypothesis we use an established breakdown of occupations by aspects of knowledge and function, by sub-regions for the metropolitan region of Sydney. This paper aims to highlight two key points. Firstly the recognition that examining knowledge workers, especially in a broader sense than is currently utilised in the innovation literature (R&D scientific employment) is a useful way for examining and interpreting the knowledge dynamics of a region, and secondly, the importance of aggregation and scale when examining regional innovation systems. Adequate consideration for the distribution of these dynamics is essential for policymakers engaged in activities to encourage innovative activity as well as promoting equitable access to knowledge resources particularly in urban, metropolitan regions. This chapter defines the key concepts that are central to this volume: what are green jobs and green skills and what are the implications for low-carbon economies if there is not enough of either. Labour market impacts from the transition from high to low carbon intense production will affect all workers. Sharpe, S.A. & White, S. 2013, 'Eco-Innovation in Australia' in Australian Innovation System Report 2013, Australian Department of Industry, Australia, pp. 133-158. Urban and remote areas are increasingly using decentralised systems for renewable energy production and storage, as well as for water harvesting and recycling and to a lesser extent for product manufacture via 3D printing. This paper asks two questions – how will these developments affect (i) the end-uses of minerals, including critical minerals and (ii) the implications for industrial ecology and the development of a sound materials cycle society. We find a trade-off between using higherperformance critical minerals in low concentrations which are complex to recycle, and unalloyed, standardised materials for increased effectiveness across multiple reuse cycles. Design and operational challenges for managing decentralised infrastructure are also discussed as their uptake approaches a tipping point. Florin, N, Sharpe, S, Wright, S & Giurco, D 2014, 'Business Models for a circular world: the case of metals', The World Resources Forum, Arequipa, Peru. Herriman, J & Sharpe, SA 2013, 'Population and Australian cities', French-Australian Researcher Workshop: Thematic and methodological exchanges, UTS, Sydney, Australia. Florin, N, Madden, B, Sharpe, S, Benn, S, Agarwal, R, Perey, R & Giurco, D University of Technology Sydney 2015, Shifting Business Models for a Circular Economy: Metals Management for Multi-Product-Use Cycles, pp. 1-90, Sydney, Australia. Paddon, M, Partridge, EY, Sharpe, SA, Moore, DD & Ross, K Institute for Sustainable Futures, UTS 2013, The economic, social and environmental implications of population growth in Australian cities, pp. 1-88, Sydney, Australia. Green skills, that is, skills needed in a low-carbon economy, will be required in all sectors and at all levels in the workforce as emerging economic activities create new (or renewed) occupations. Structural changes will realign sectors that are likely to decline as a result of the greening of the economy and workers will need to be retrained accordingly. The successful transition to a low-carbon economy will only be possible if workers can flexibly adapt and transfer from areas of decreasing employment to new industries. This paper suggests that the role of skills and education and training policies should be an important component of the ecological transformation process. Sharpe, S.A., Cosh, A., Connell, D. & Parnell, H. NESTA 2009, Start-up finance The role of micro funds in the financing of new technology-based firms, pp. 1-30, London.